How attackers can defeat an RSA token in as little as 15 minutes, FBI has taken down an online fraud ring, we’ve got the details. And a botched software update that shutdown a bank for days. Plus some great audience questions and our answers. 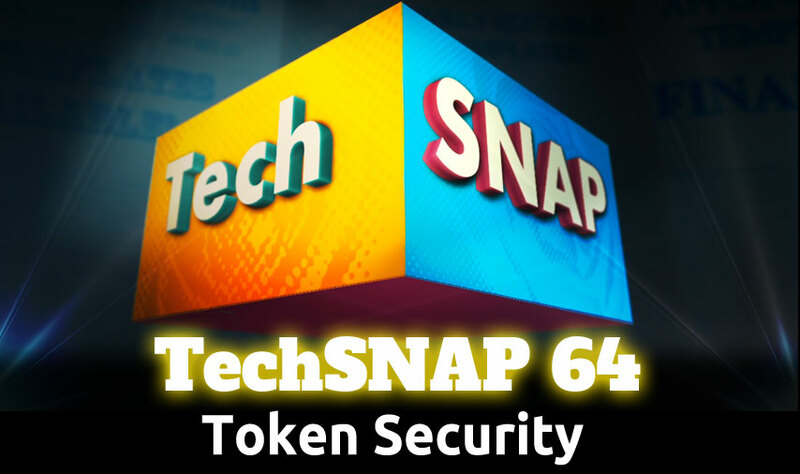 All that and more on this week’s TechSNAP! Use our codes TechSNAP10 to save 10% at checkout, or TechSNAP20 to save 20% on hosting! $1.99/mo economy hosting for 3 months – special offer! Mishandling of batch schedule data while backing out of an update to CA–7 batch processing software last week caused the disruption that led to 16.9 million customers at RBS, Natwest and Ulsterbank being frozen out of their accounts for days, and ongoing issues in some cases. Q: Lawal asks: How do VPNs Work Exactly?